Today we are providing you a very useful book to download General Science E-book in Hindi pdf. Based on last 10 years questions of various entrance examinations. 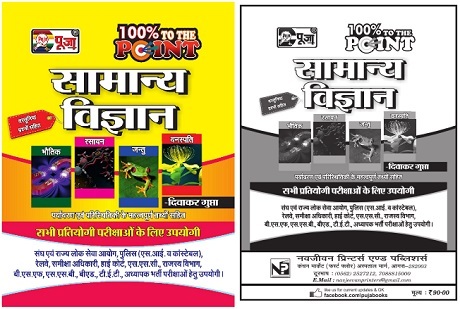 Useful for IAS, PCS, PCS(J), PCS Lower, UDA/LDA, SSC, NDA, CDS, Bank(P.O. ), B.Ed., TET, Railway, UGC, Various General Knowledge Quiz & other competitive examinations.